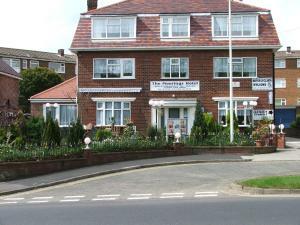 The Moorings is located in Scarborough, close to the Open Air Theatre. Free WiFi access is available. Each room here will provide you with a TV and a fridge. All rooms have their own bathroom with either a bath or shower, as well as a hairdryer. See all The Moorings reviews..